Other than the name appearing on maps in 1920 and 1940, nothing is known of Edruvera. 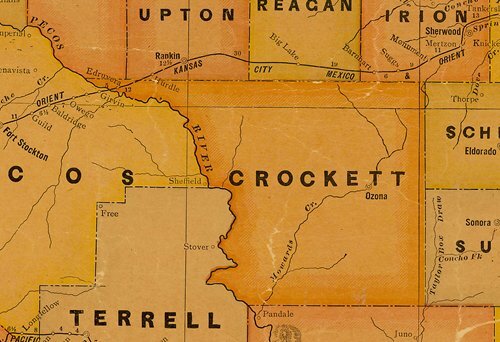 It is possible there are deeds or oil leases in Ozona bearing the name, but there is no history currently available of the place nor any reference to the odd name. 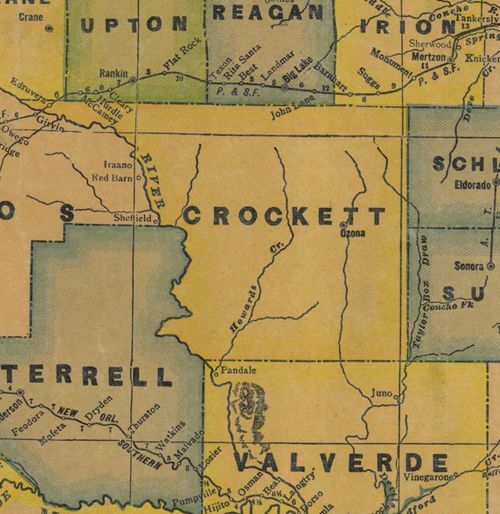 Several places in Texas have been made by combining the first and last names of an individual (Tomball in Harris County and Edcouch in Hidago County) but guessing there was a founder or a landowner named Ed Ruvera is speculation unless proof comes to light.